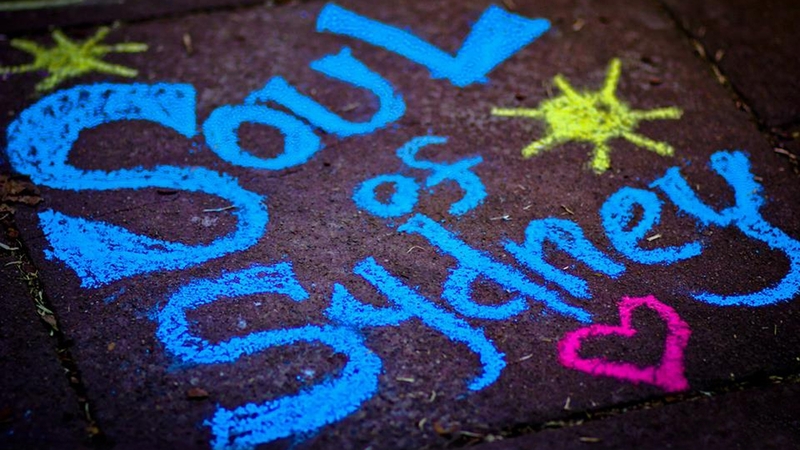 Created in 2009, Soul of Sydney is an independent, artist run collective who are bonded by a love of `funk' based music. The collective is comprised of DJs, Musicians, Producers, Dancers & Designers who come together to promote and support the music they love and the connected culture. Serving up feel-good party music, Soul of Sydney DJs celebrate the inimitable feeling of a great song played at the right time with a good time happening, as unavoidable as death and taxes. Spanning the spectrum of Soul, Funk, Disco, Boogie, old School Hip Hop and House, the sounds of James Brown, Marvin Gaye, Aretha Franklin, Bob Marley, De La Soul, Stevie Wonder, Run DMC and the like never too far away.